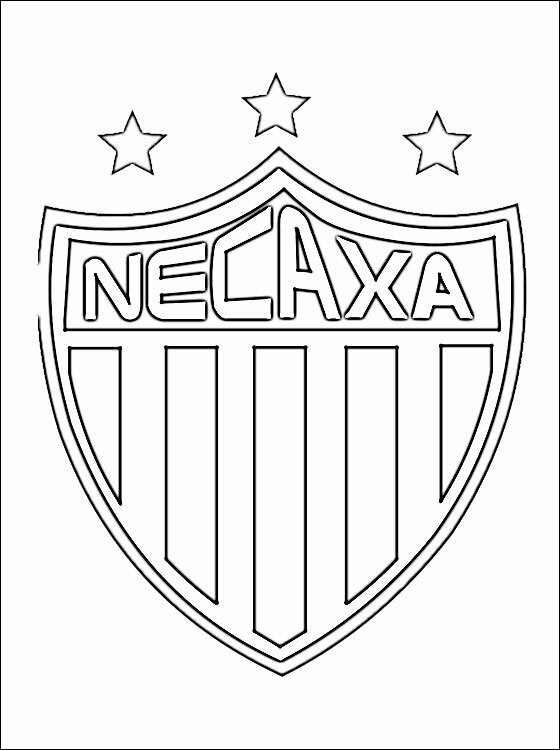 Coloring page with logo of Necaxa, only for those who enjoy football. 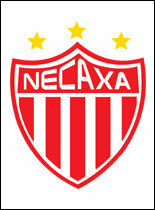 Emblem of Necaxa free printable page, is a Mexican football club based in the city of Aguascalientes. it plays in the Estadio Victoria.